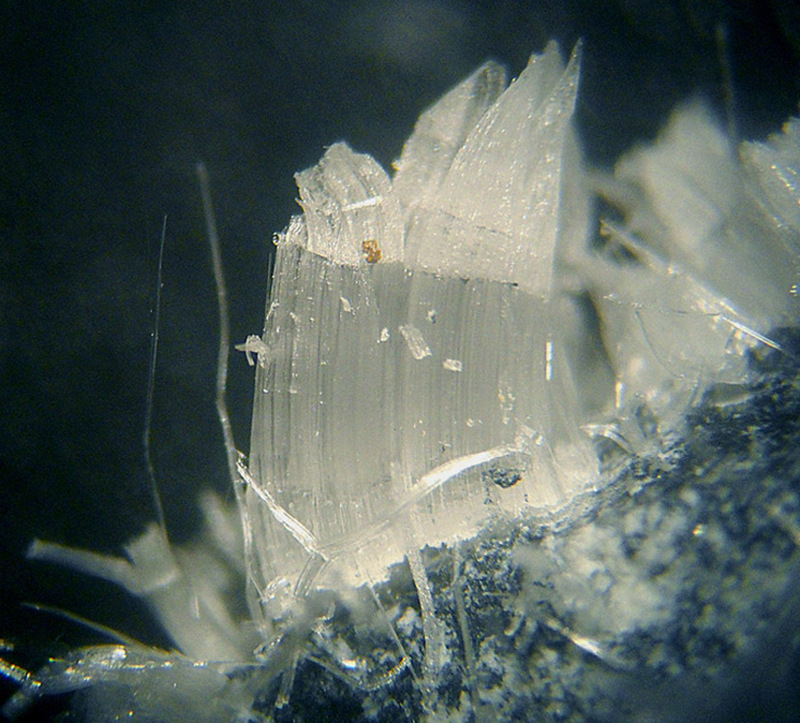 Boyleite: Mineral information, data and localities. Named after Dr. Robert William Boyle (June 3rd 1920–August 5th, 2003), Canadian geochemist, Geological Survey of Canada, Ottawa, Canada. 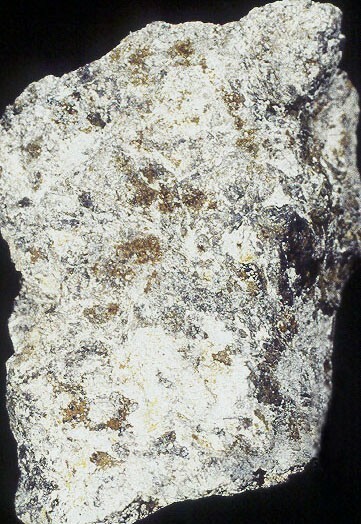 Soluble in water; slowly alters to gunningite in a dry atmosphere. Gunningite 2 photos of Boyleite associated with Gunningite on mindat.org. Pyrite 1 photo of Boyleite associated with Pyrite on mindat.org. 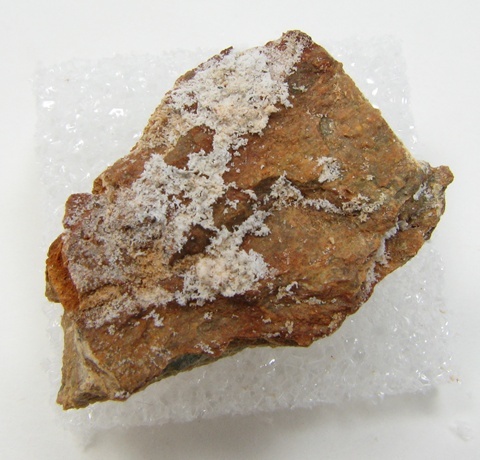 Bonattite 1 photo of Boyleite associated with Bonattite on mindat.org. Walenta, K. (1978): Boyleit, ein neues Sulfatmineral von Kropbach im südlichen Schwarzwald. Chem. Erde. 37, 73–79. American Mineralogist (1979): 64, 241, 464. A. J. Blake, P. A. Cooke, P. Hubberstey and C. L. Sampson (2001): Zinc(II) sulfate tetrahydrate. Acta Crystallographica E57, i109-i111. Anderson, J. L., Peterson, R. C., & Swainson, I. (2012). The atomic structure of deuterated boyleite ZnSO4· 4D2O, ilesite MnSO4· 4D2O, and bianchite ZnSO4· 6D2O. American Mineralogist, 97(11-12), 1905-1914. Bengochea, L., Lara, R. y Mas, G., 1996. Kalinita y boyleita. Sulfatos secundarios del Área Valle del Cura; San Juan. 3ra Reunión de Mineralogía y Metalogenia. Instituto de Recursos Minerales, UNLP. Publicación 5: 63-66. Pauliš P., Malíková R., Pour O. (2015) Boyleit z odvalů staročeského pásma na Kaňku u Kutné Hory (Česká republika). Bull. mineral.-petrolog. Odd. Nár. Muz. (Praha) 23, 1, 43-45. ISSN 1211-0329. WALENTA, K. (1978): Boyleit, ein neues Sulfatmineral von Kropbach in Südlichen Schwarzwald. Chemie der Erde 37, Heft 1, 73-79. Balassone, G., Rossi, M., Boni, M., Stanley, G., and McDermott, P. (2008): Ore Geology Reviews 33, 168-186. Del Prete S., Mele R., Allocca F., Bocchino B. (2002): Le miniere di bauxite di Cusano Mutri (Monti del Matese, Campania). Opera Ipogea, 4, 1, 3-44. Shimada (1982) Sanko-Gakkai Koen-Yoshi, 15. Personal commentary Inge Bryhni, Oslo 1993. ID by XRD and semiquantitative spectrometric analysis. Cabała, J., & Bzowska, G. (2008). Sulphate speleothems in Pomorzany Zn–Pb ore mine, southern Poland. Kras i speleologia, 12(21), 59-76.